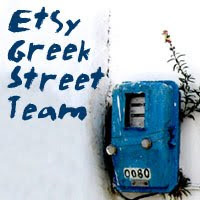 I am very happy today as one of my items is featured in the items of the week over at the Etsy Greek Street Team blog. 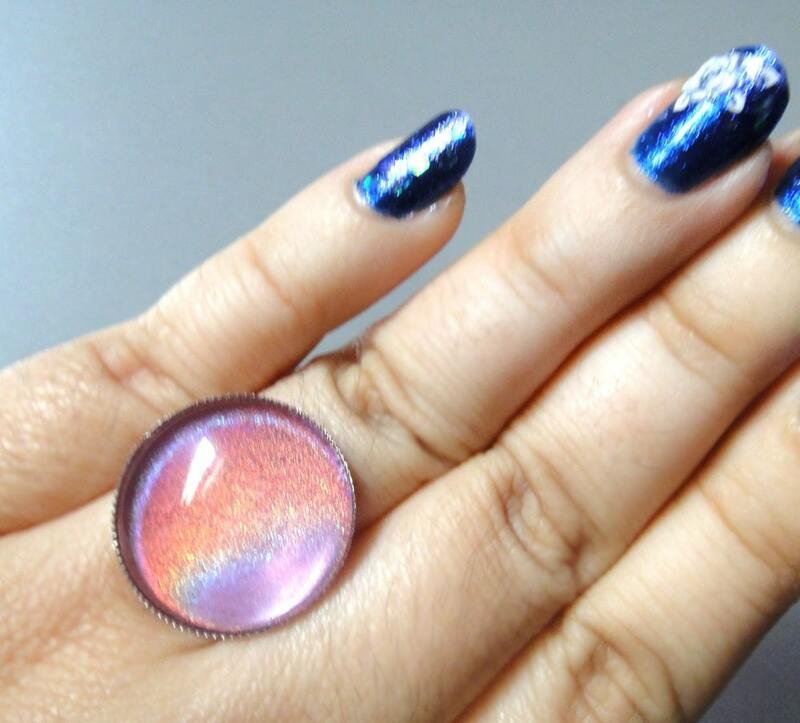 The theme is fairy dust and the item is my Holographic Rainbow round adjustable ring. 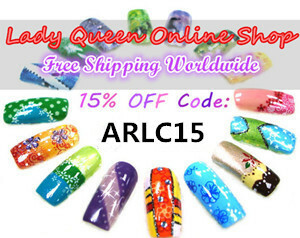 I am really honoured as it was picked amongst the many creations of all the talented Greek artists.